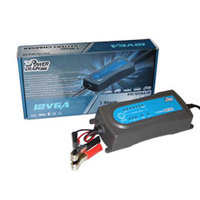 AGM batteries specifically designed for vehicles that use Stop Start technology. 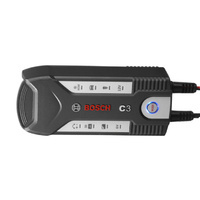 Premium genuine Bosch brand for guaranteed reliability and quality. Bosch's S6 AGM's have been specifically designed from the ground up to meet demands of modern Stop Start batteries. 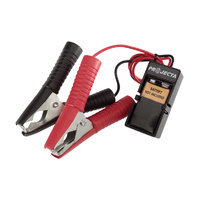 Suitable for European and Japanese Stop Start vehicles. 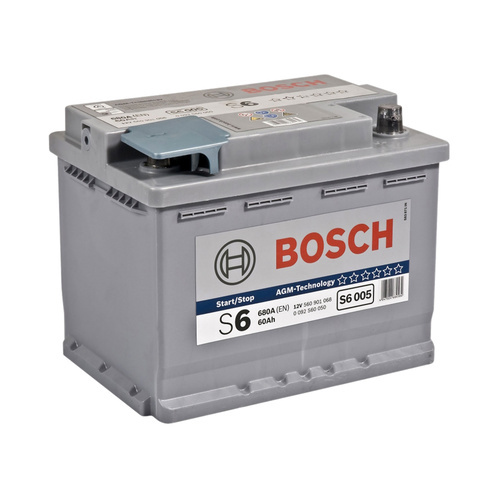 Image is for reference only and is of a standard Bosch battery.